A proposed design for a documentary poster about a community’s reliance on a river and how development is threatening this way of life. Some the client work I’ve done with Stokefire is featured in the Cougar paper company promotional book, Share on Cougar®. A physical copy was also displayed at the 2015 HOW Design Live Conference in Cougar’s Live Blueline Gallery as an example of a beautiful use of their paper. I joined a 30 day Creative Spring hosted by Another Limited Rebellion. You can follow along on social media by looking up the hashtag #CreativeSprint. Every morning an email with the day’s challenge arrives in my inbox and I take the opportunity to experiment creating something fast and furious. 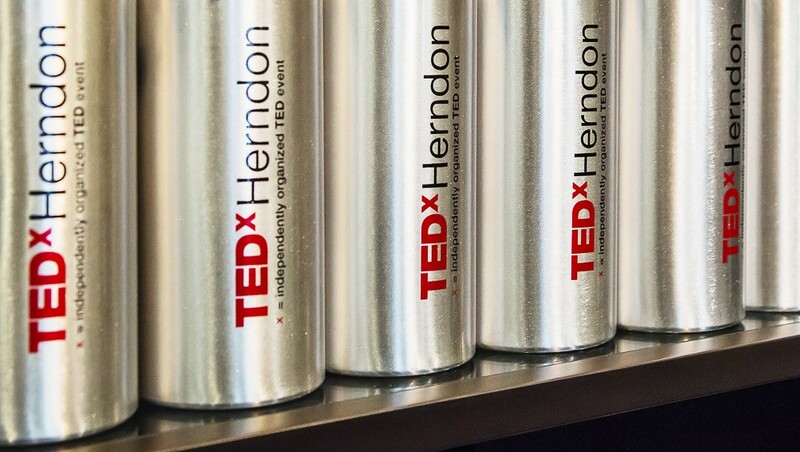 The inaugural TEDx Herndon event took place on March 14, 2015 (Pi Day). My good friend, Joe Plummer, organized all the pieces to bring together an inspiring and emotional day of fresh ideas and new perspectives. We learned about the value of unhappiness and the importance of honeybees, hedonistic creativity and green technology of the future. I would love winter if it weren’t so cold. It can be beautiful, especially when everything is covered in ice. 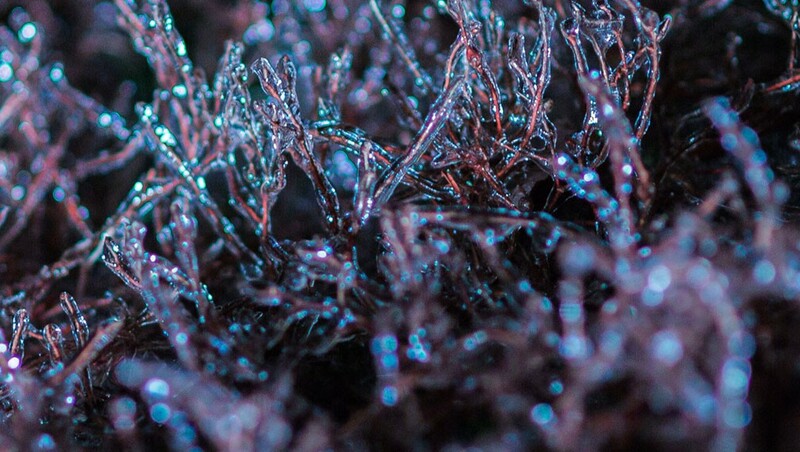 These macro photos of icy grass were taken at midnight with a LED handheld light. While shivering uncontrollably I imagined that these were not the dead blades of summertime grass but rather underwater coral reefs discovered while scuba diving.